New Designs, New Concepts, Innovative Solutions. 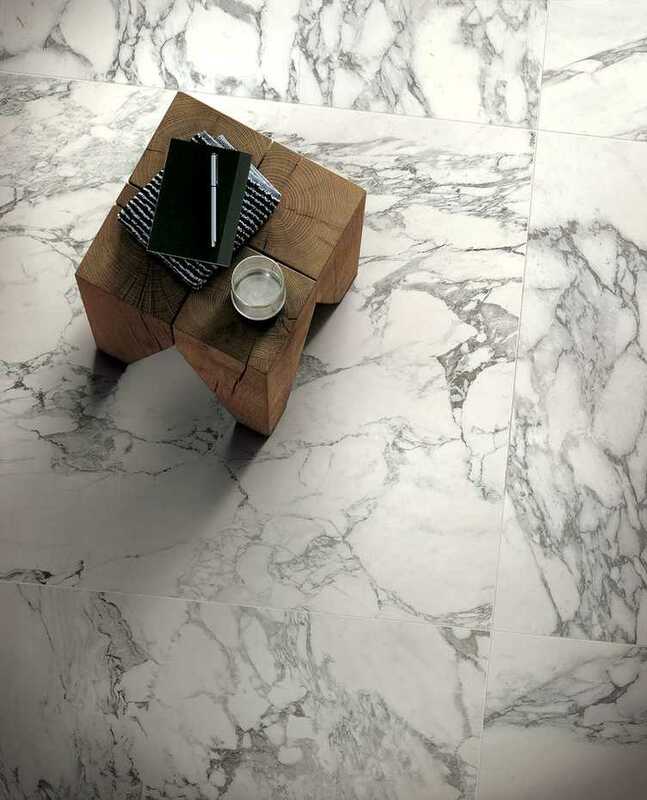 European Ceramics is one of Perth’s largest importers of ceramic tiles. 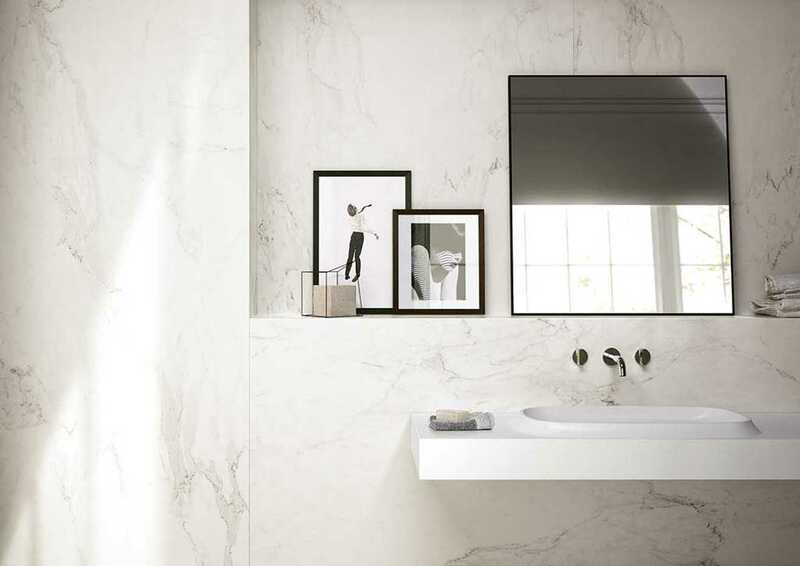 Passionate, vibrant, hands-on owners along with their experienced team with local and international market knowledge ensure European Ceramics will take your next project beyond your expectations. Our extensive range enables an outlet of creativity which can be achieved while being accessible to all levels of investment.